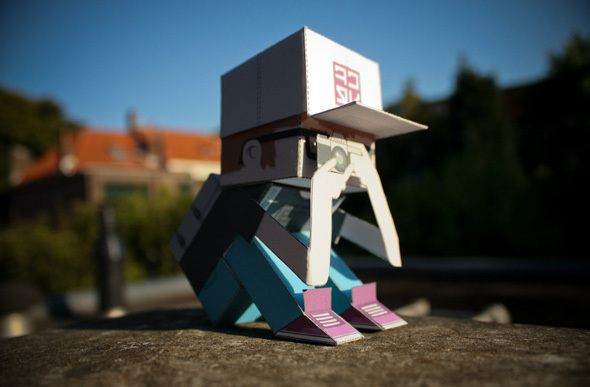 Paper Toys are not a new thing, however there have been few designs that I have seen that stand out from others. 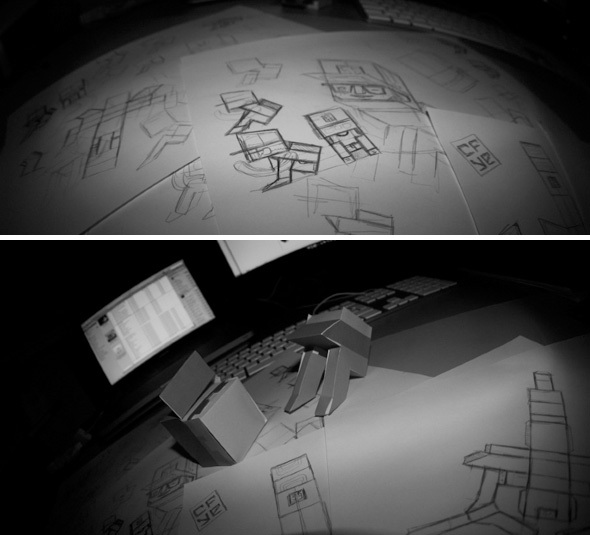 From their craftsmanship, creativity and design, here are some of my personal favorites. 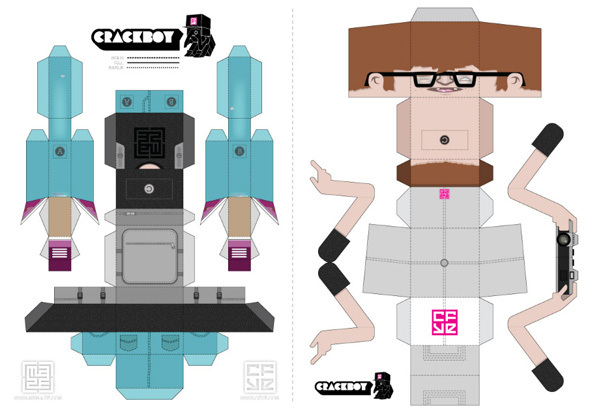 Starting with Crackboy; The paper toy that led me to put this selection together. 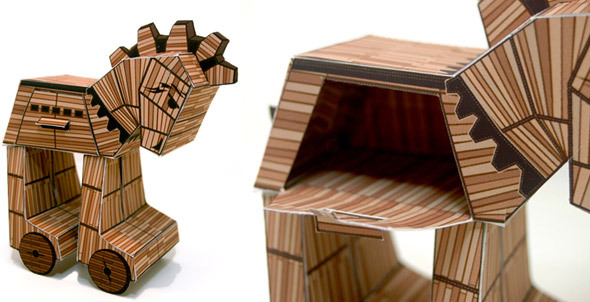 Crackboy by Dutch designer Roel Van Eekelen. 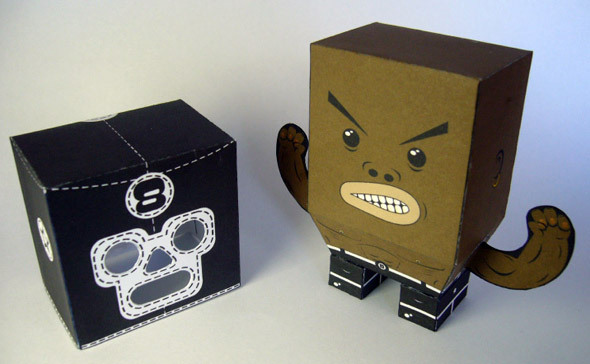 El Bola 8 Luchador by Mr Manolo from Colombia. 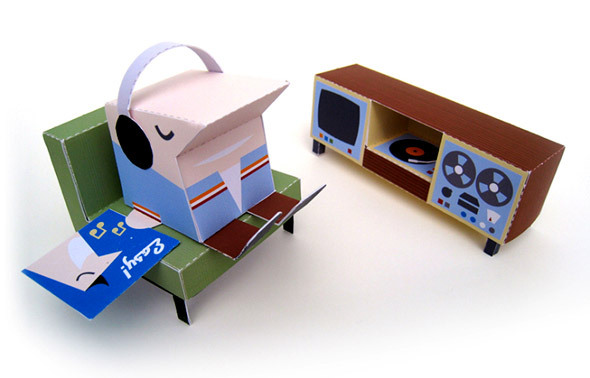 Easy listening by Dutch paper engineer Marshall Alexander. 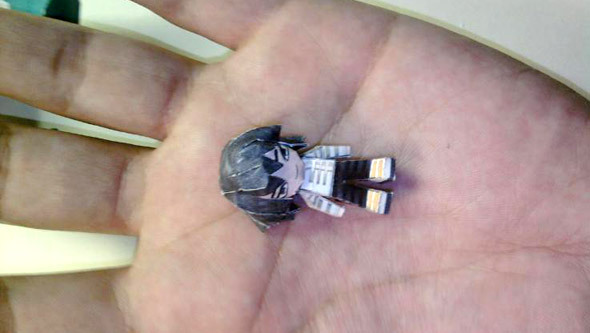 Little can by Italian artist Phil. 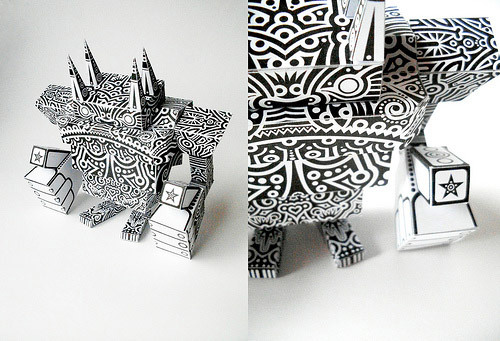 Giant Robot by Matacho Descorp from Colombia. 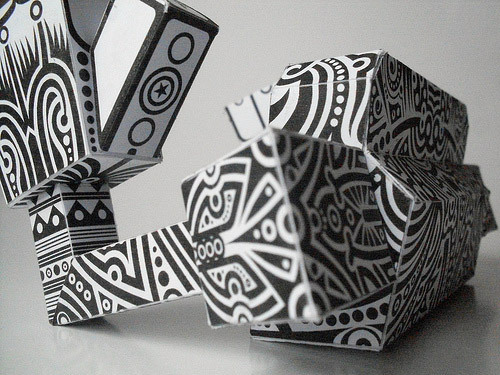 The paper bomb is part of a series of paper toy weapons from design team PostlerFerguson. 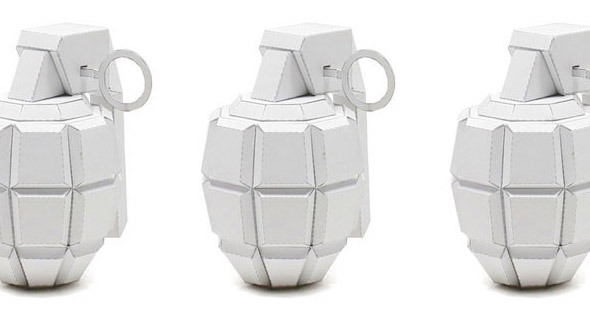 Here’s a pdf file that you can download to build your own paper bomb. 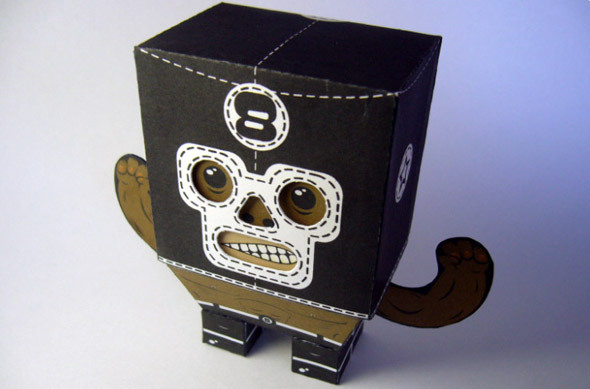 Mini Buddy by artist Rodrigo Ortega Reyna from Mexico. 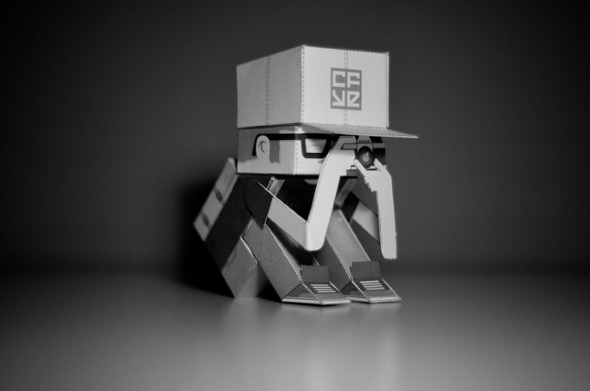 Alex Clockwork Orange by Chakz Armada design team, Mexico. 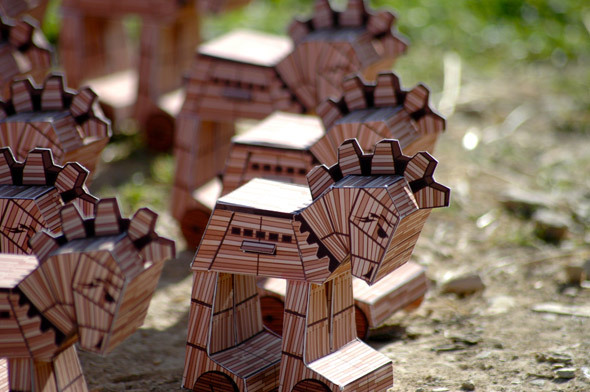 Trojan Horse for Nintendo by Castleforte, California. Riot Cops, also by Castleforte. 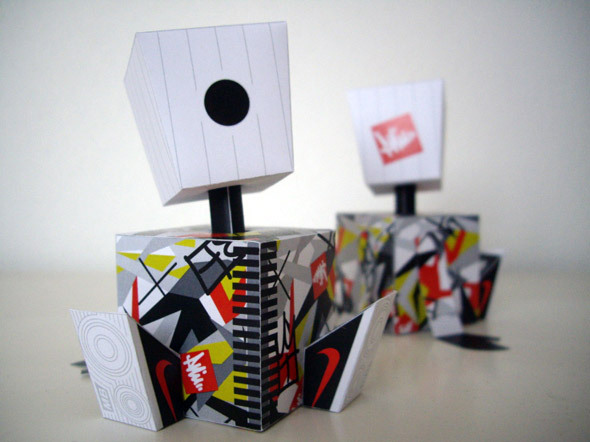 Most of these great designs were taken from one of the best paper toy networks that I have found.. Nice Paper Toys. (Where you can find out more about these great artists, go through their extensive galleries, read news, upcoming events etc).